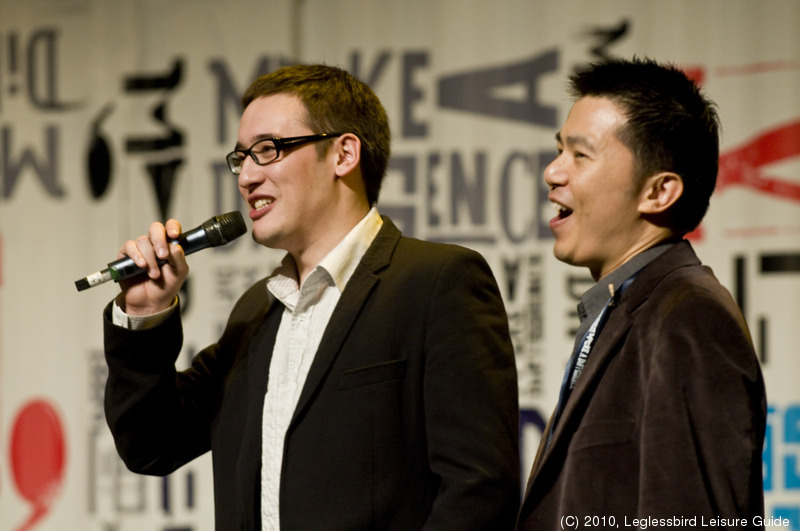 Time passes too quickly, it is the end of the year again, we would like to share with you what we have been up to in 2010. (A full account of the year is given at the end of this letter). Here is the highlight. 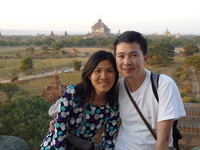 We have not been travelling as much, with Irene settling in her new career as an independent advisor and Dominic committed to teach during semester. We'll be spending Christmas and New Year in India, more about that in our next sharing. 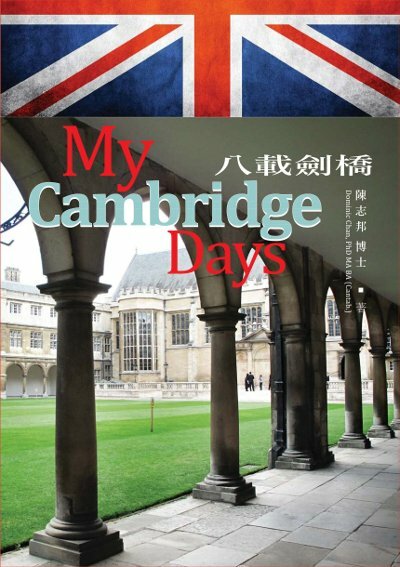 I have finally published my book 八載劍橋 (My Cambridge Days) in July this year, it has been my dream to share the experience gained during my 8 happy years at Cambridge University. In Nov, I had the pleasure of giving my book in person to the current and immediate past Vice Chancellors of Cambridge University. A wonderful year yet also filled with exciting challenges, sometimes poor sleeping quality; on the positive side, nice surprises, supportive friendship and many blessings. Most fortunate to encounter 2 mentors - one advising me on enhancing my professional and communication skills, the other teaching us Qigong(氣功)and wisdom to be applied to both health and life. 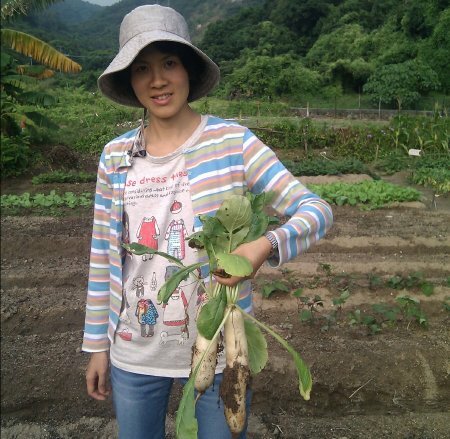 Some new friends and co-workers sharing good practices in asset management, nutrition and organic farming, etc. Surrounded by all these smart people with good heart and commitment, I feel most encouraging that the 4 important pillars of my life are gaining more solid grounds: health, knowledge and experience, family and friends, resources. 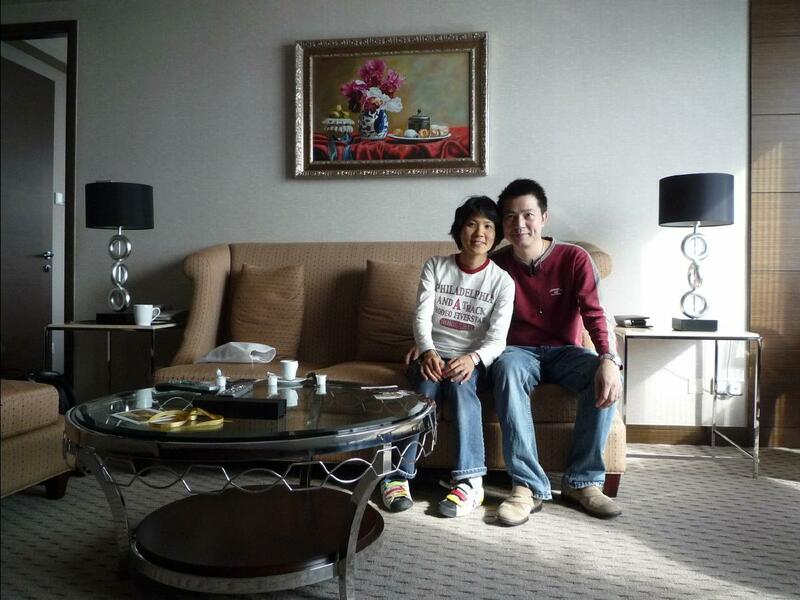 I wish to share more on my personal blog, what do you want to hear from me? Please drop us a few lines when you have a moment, we would love to hear how you are getting on. Have a great holiday and wish you a healthy and prosperous 2011! FULL ACCOUNT on year 2010! This year, my clients works are mostly on business development, feasiblity studies and restructuring. 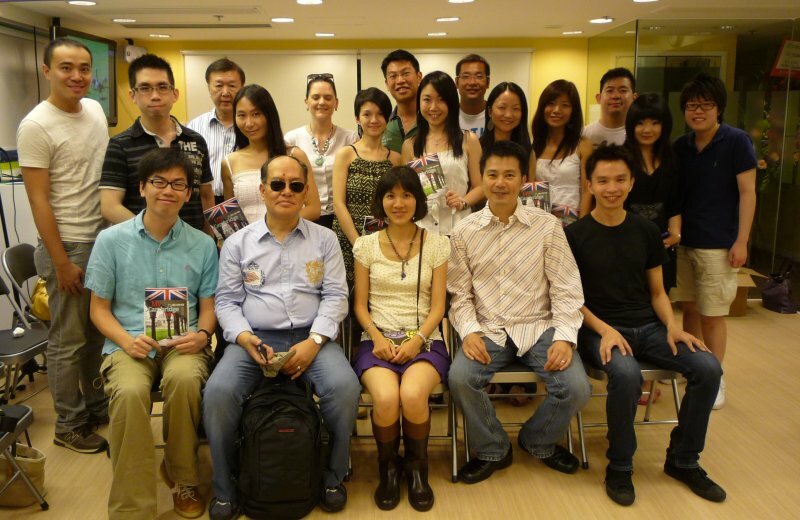 I continue to work with an international expert network GLG. I have also teamed up with an executive training company to provide a wide range of corporate training areas. 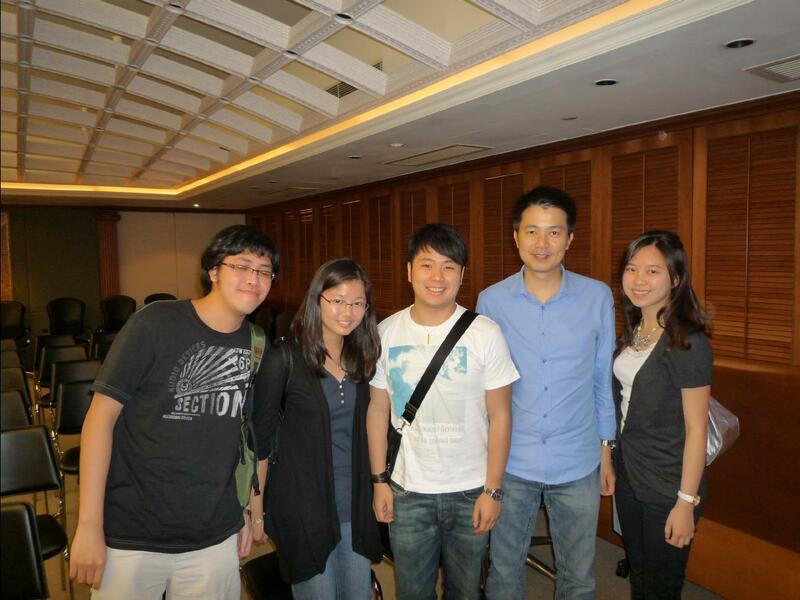 For example, influencing skills workshop in Han Zhou for an MNC's offsite meeting; E-marketing techniques in Macau for an MNC regional meeting; "How to write and present a compelling business plan" for a local university; negotiation skills workshop in Shenzhen for a Chinese technology company; and trusted advisor workshop in Hong Kong. 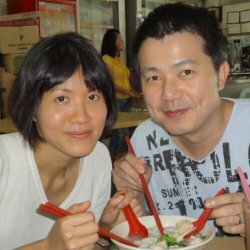 Through Dark Horse Investment (http://darkhorseinvest.com) and personal network invested in ushi.cn 优士网 (The next China Linkedin+Ladder). 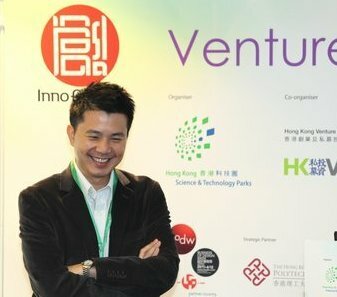 We also invested in two biotech firms in Singapore in nano technology and cancer detection technology. An MSc e-commerce module at Tonli College, Xi'an, China; a 14-week MSc module in Wireless Computing Systems and Applications (Mobile phone, Wireless LAN and Bluetooth) at PolyU; A 3-part series on "How to launch your independent career / business" for Entrepreneurship Centre, CUHK; A diploma on "High quality IT infrastructure on a limited budget" in Macau for HKU SPACE. I went with the Savantas Science and Technology Delegation to Silicon Valley at the end of March. It was a very successful trip where many interesting and useful discussions/visits were conducted. 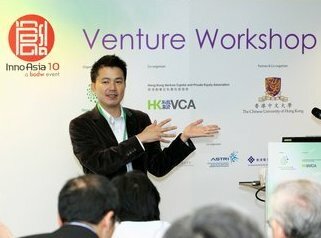 Hopefully, the delegation collectively has learned the key factors that make Silicon Valley the most successful technology innovation place globally and apply them to Hong Kong. 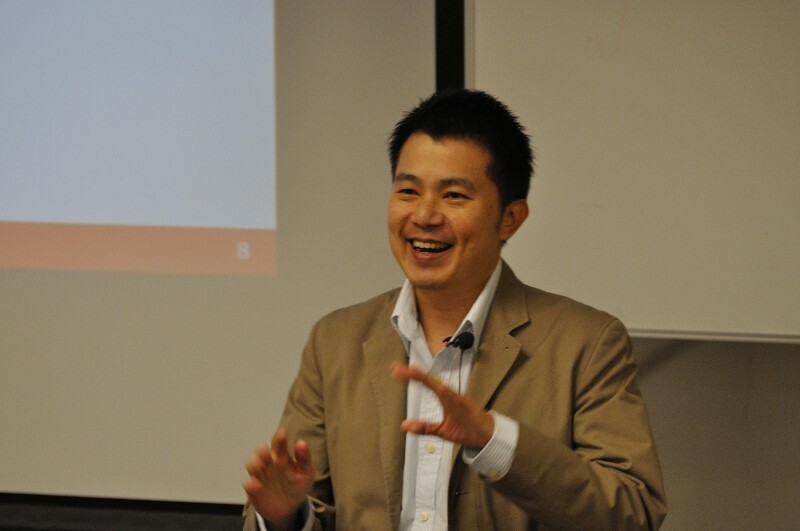 He also assisted one of his clients to settle into "Plug and Play Tech Center" in Sunnyvale. Above all, he enjoyed seeing many of his old friends in the area. 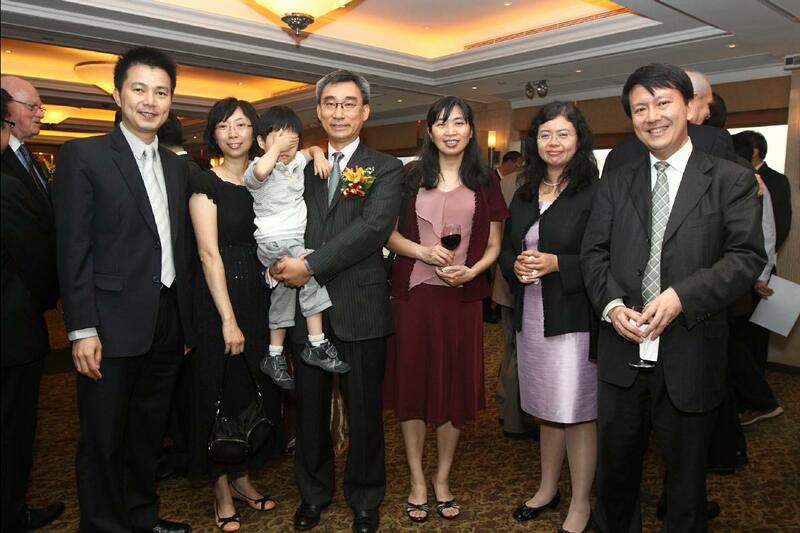 Afterwards, he had a nice family reunion in Ottawa, Canada. It has been my wish since 2002 to share the experience gained during my 8 happy years in Cambridge to fellow alumni, youngsters who have yet to explore their options, also friends and family. It took me 8 years to put everything together. Written in Chinese, a big surprise to my friends, since none of them have seen me write anything in Chinese ever since I went to boarding school in UK at 14. In November, I had the pleasure of giving my book in person to the current and immediate past Vice Chancellors of Cambridge University. 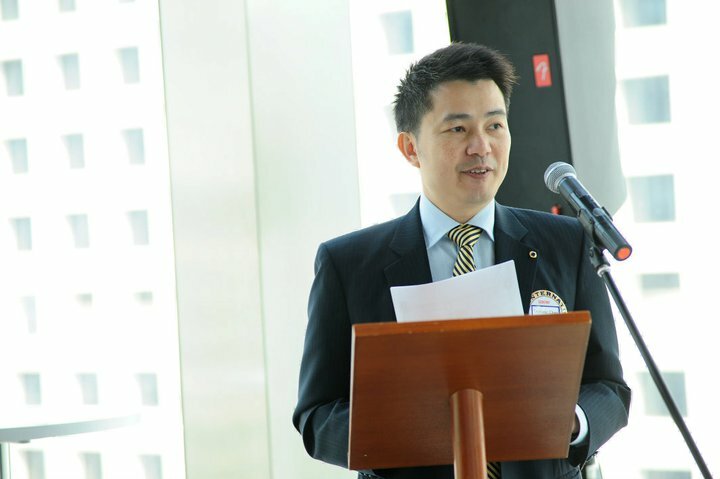 Sharing with Leo Clubs on "My Cambridge Days" and "Exploring the world"
I enjoyed tremendously running as the chairman of the BEA International English Contest (HK chapter) and subsequently, I went with the 19 HK student representatives to compete in the 5-day national finals in Beijing. Our students had won many prizes including the championship in the junior and senior high division. 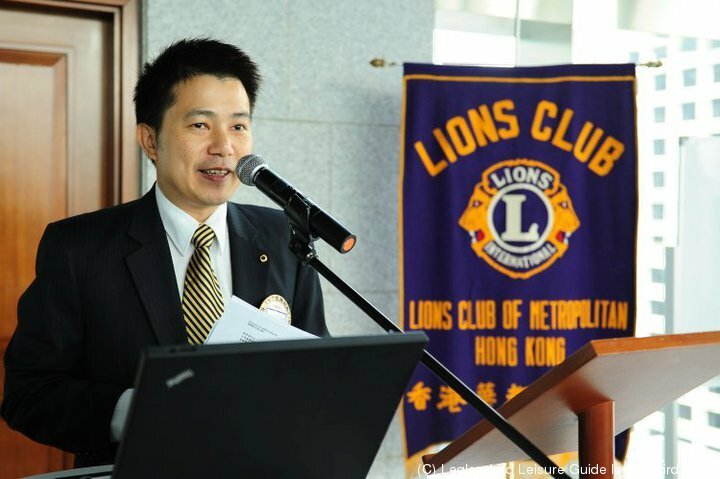 We are very grateful to our sponsors Sir Dr. David Li, Bank of East Asia and Lions Club of Metropolitan Hong Kong. After the competition, all the students and their family had a great time at the celebration dinner at China Club Beijing, thanks to Sir David (Tang). Have you ever thought about where the most beautiful place is in the world according to your own definition? This Japanese author cycled around the world for 7+ years to search this place. His encounters reveal his emotions to different places and people, the beautiful and ugly side of humanity and "a world" that you probably do not have a chance to see during your life time.